Welcome to a magical 6 weeks! Thank you and welcome to The Muse Spa. I’m thrilled that you’re taking this step towards a happier creative life, and giving yourself this gift of inspiration and wellbeing. I truly am honoured to support you in rediscovering the power and beauty of your creative spark. 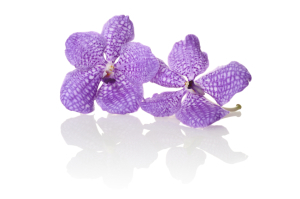 Below is the link for the first powerful ingredient of The Muse Spa process – The You Review. It’s an in-depth questionnaire all about you and your life as it is today, as well as your creative dreams for the future. Like many powerful processes, The Muse Spa effects can be quite subtle – you may not even notice the many lovely side-effects until you look back in a few weeks’ time. So this questionnaire is a useful record of where you are right now, so you can delight in your progress when you check back in at the end of the process. Some of the questions may be quite thought-provoking but the answers you reach are part of the process. And if you keep a light-hearted approach, the answers will come. You’re taking powerful steps towards a brighter future, so don’t let a little mental stretching get in the way. And there’s no rush. Take as long as you need. The philosophy behind all my work is to reduce struggle and increase joy, so start as you mean to go on. NB: Technical note – please download (option-click) The You Review before you input your answers in the editable fields. Your questionnaire contains the link to your Welcome Pack, which will walk you through the format and magic of The Muse Spa and how it works. 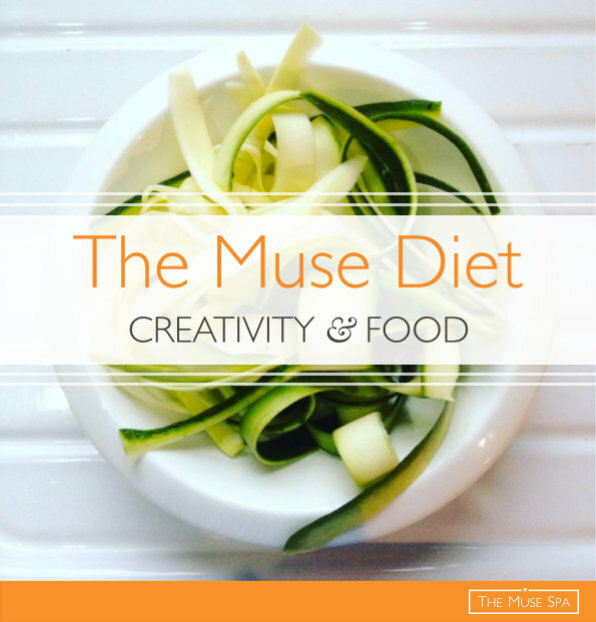 I look forward to helping your nurture your creative spirit and add a little Muse Spa magic to your life. 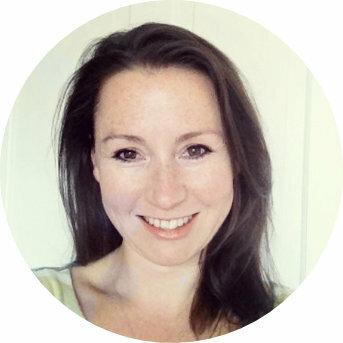 PS: Don’t forget, if you ever feel you want to treat you and your muse to a deeper level of support, feedback and coaching – you can always add on a month or two of 1:1 Muse Spa Mentorship. I would be thrilled to work alongside you as you embark on this vital, precious work. 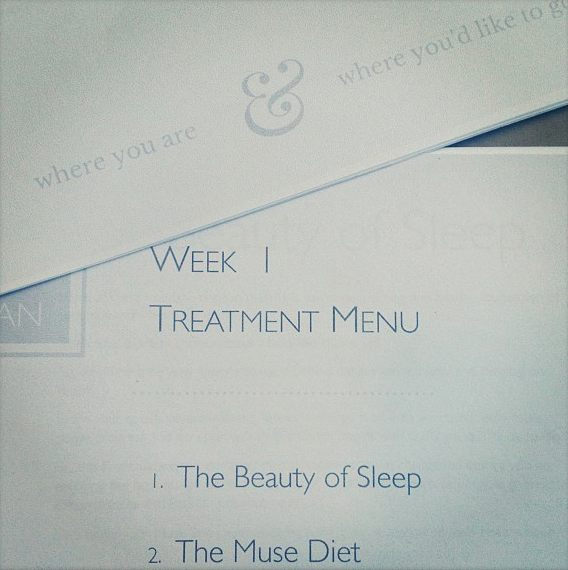 Download The You Review questionnaire to begin your Muse Spa journey. otherwise you may lose all your hard work!